Yeah, yeah - I know what everyone is thinking. 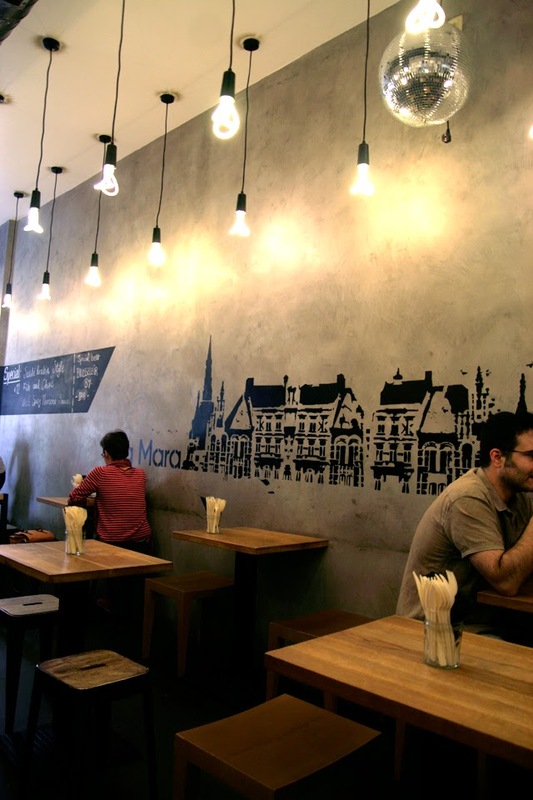 Why would anybody go to Brussels to eat fried fish? Well, I'm sorry (but not sorry) to say that's exactly what I did. 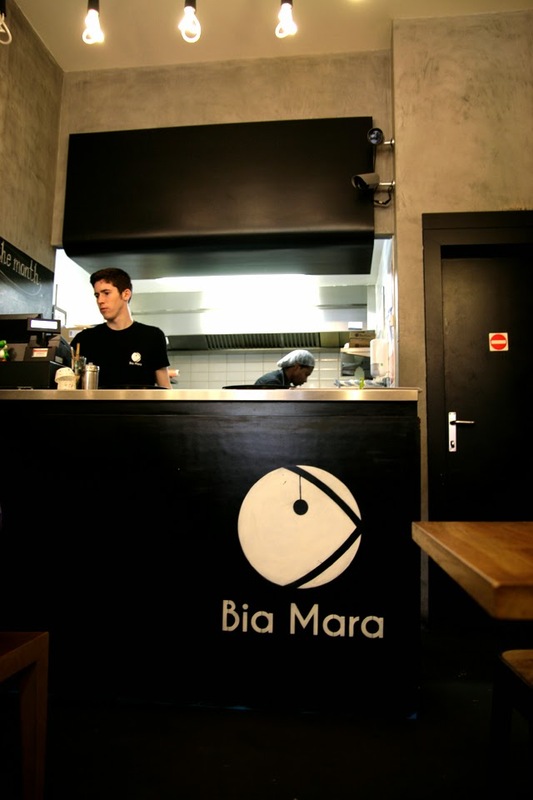 Bia Mara boasts a simple, yet impactful, menu. 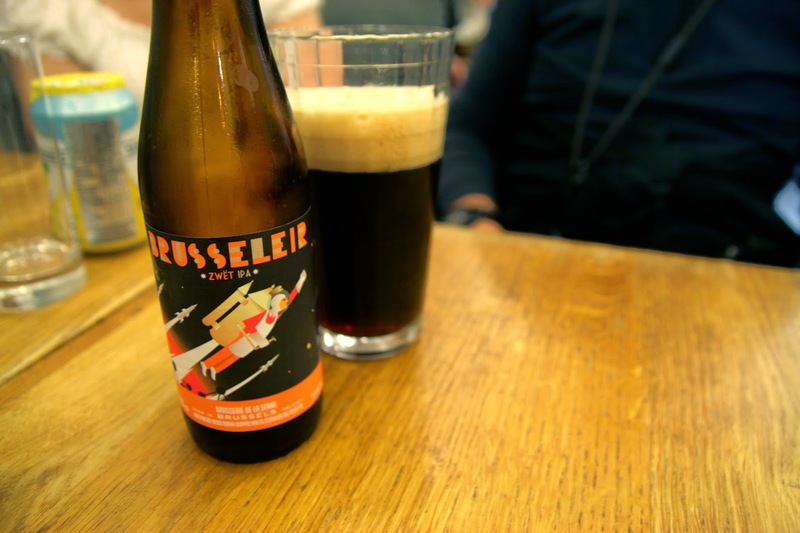 They focus on fresh fish, homemade salts and sauces, and finding great beers to pair with their menus. 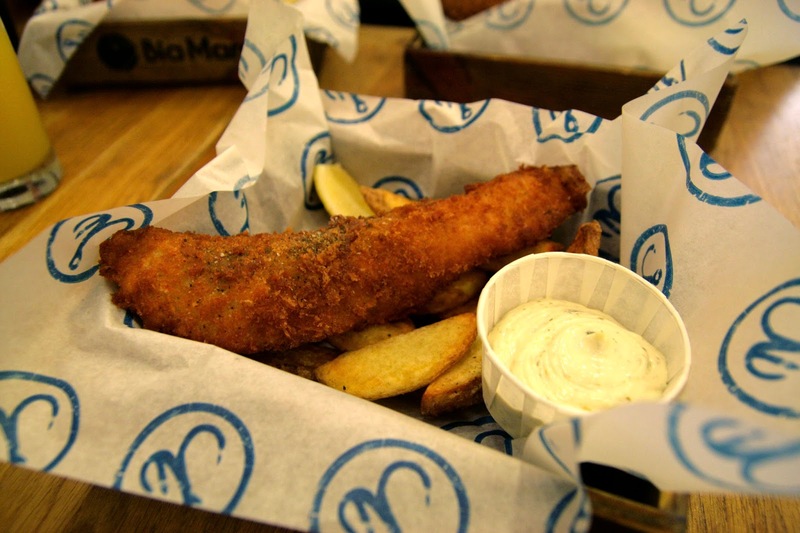 Of course their standard fish and chips is great - flakey fish with crisp thick cut fries. The fun part is their changing rotation of more unique offers. When I visited, they offered a fish and chips set inspired by Indian spices and flavors. Whether you like the classic fare, or something off the beaten road, there's sure to be something for everyone here.